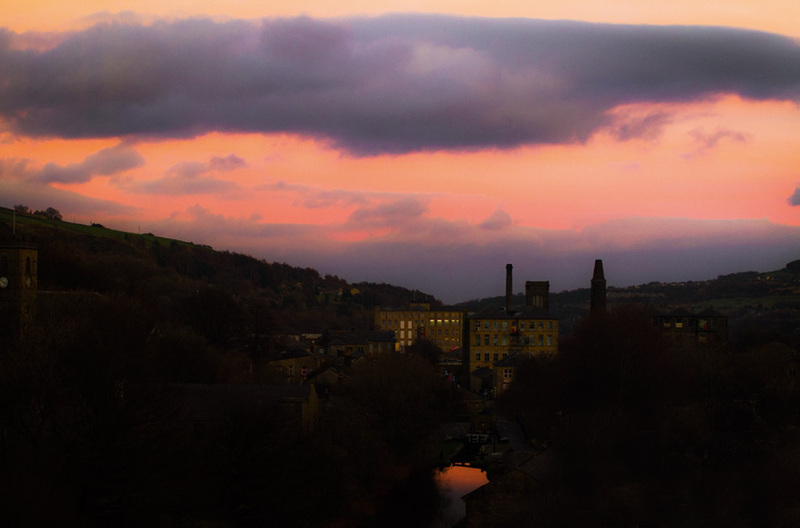 Over the next few weeks we’re going to be extending our opening times at our mill in Slaithwaite. On Thursday 22nd and 29th November, as the evenings draw in we’ll be open by appointment until 9pm. We’ll be offering Empire beer made in the mill’s old boiler room. There might even be a couple of bottles to take away too. There’ll also be Dark Woods Coffee and good old Yorkshire Tea on hand. More dates for December to follow. Please book an appointment in advance. Click here to book. If you come and visit us by appointment Tuesday – Friday from 8.30am to 4.30pm and buy a shirt, either breakfast or lunch will be on us at The Handmade Bakery. Found in the old weaving sheds of Upper Mills, this amazing co-operative bakery has just won a well deserved award from Yorkshire Life. It’s their official independent retailer of the year. Congratulations. 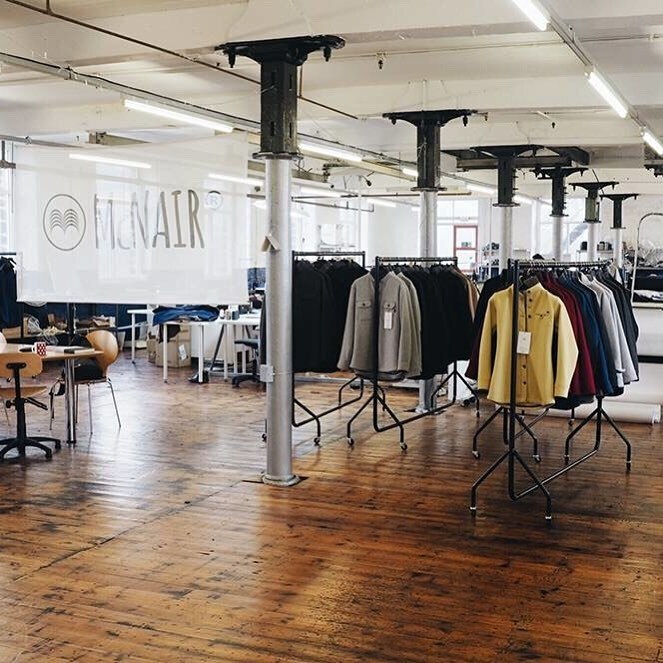 We’ll also be opening our doors by appointment on Saturday 24th November from 10-4pm so you can come try on and get measured. There will be other festive events around the village that day to coincide with the Slaithwaite Christmas lights switch on.